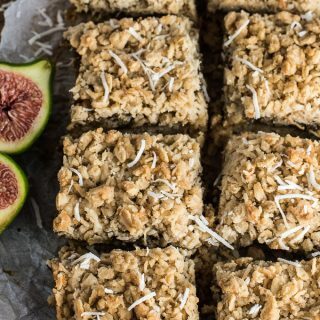 These delicious Coconut Fig Squares are a lot like date squares, only made with fresh green figs. 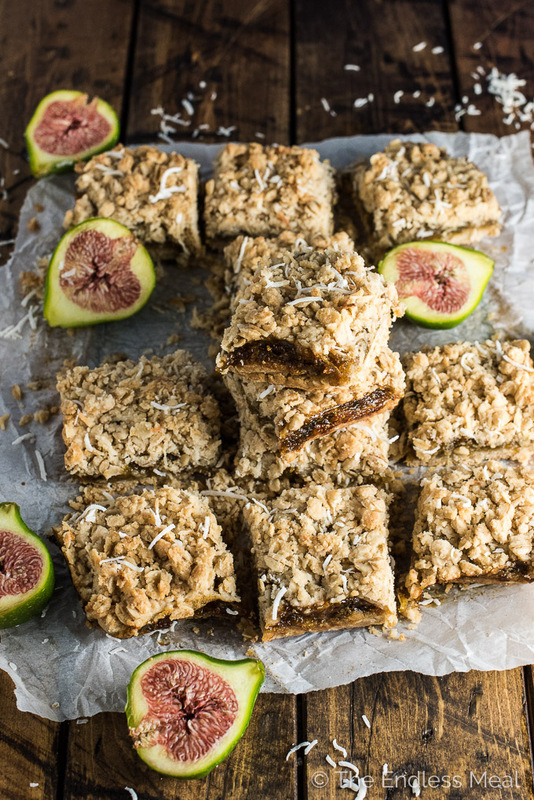 Add these vegan bars to your list of must-make dessert recipes during fig season! 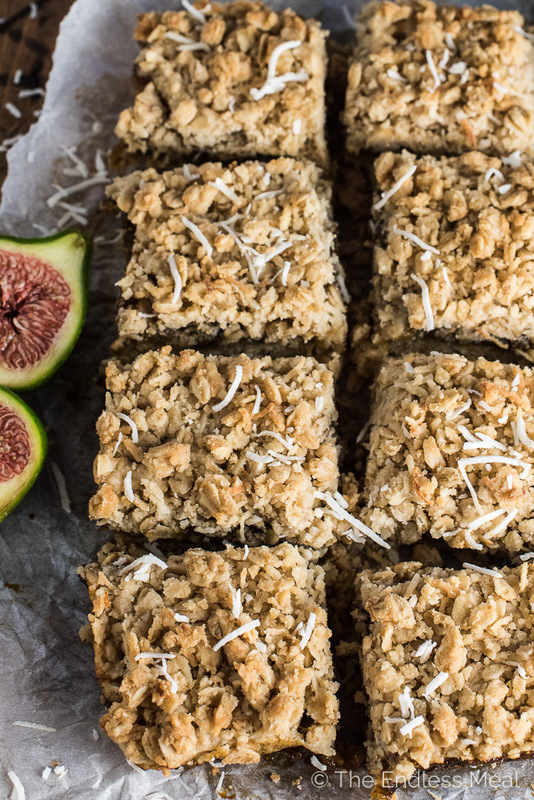 Let me introduce you to my newest, most favorite friends: Coconut Fig Squares. They're like date squares only new and improved and even better. Here's something you might not know about me … if you put a date square in front of me it'll get snatched up in about three nanoseconds flat. Yes, I'm secretly 80 years old. I know exactly where my favorite vendor is at the farmers' market, and I don't care if they sell other baked goods, to me they're known as The Date Square Vendor. If there's a date square at a coffee shop, it's mine. Want to win me over? Make me a date square. Or better yet, make me a batch of fig squares. They're almost exactly the same only with a hint of coconut and figs instead of dates. And figs (fresh figs!) make these bars totally hipster approved. Remember back when I told you that a girlfriend of mine (hi, Shantel!) asked me if I wanted some figs and I ended up with a giant bucket full? Well, this is the third, and final for this year, fig recipe I'll be sharing with you. The rest I'm hoarding in my freezer for smoothies. Or for making more fig squares when the dead of winter hits and I need a little something to see me through. Or for making more fig squares tomorrow, and every other day until my freezer is empty. Insert happy face for fig squares and sad face for an empty freezer. 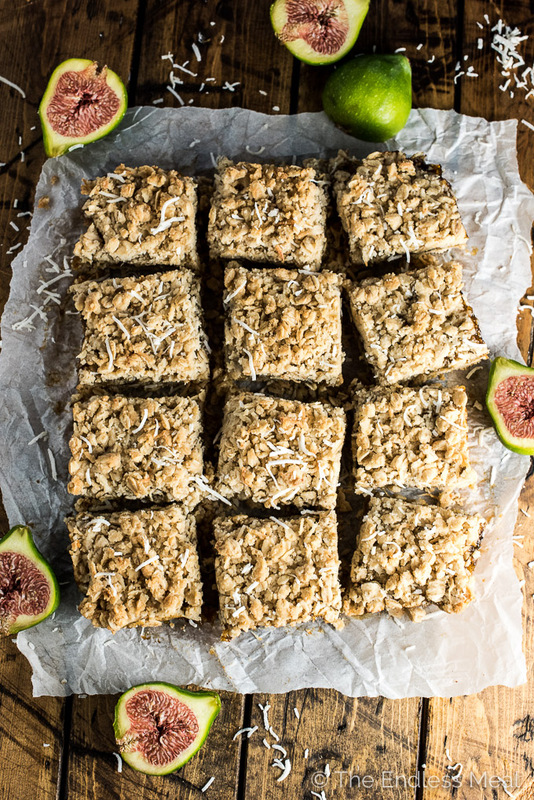 If you make these Coconut Fig Squares make sure you snap a pic and tag #theendlessmeal on Instagram so I can like and comment on your photos. I love seeing TEM recipes you create! Cut the stem off the figs and quarter them. 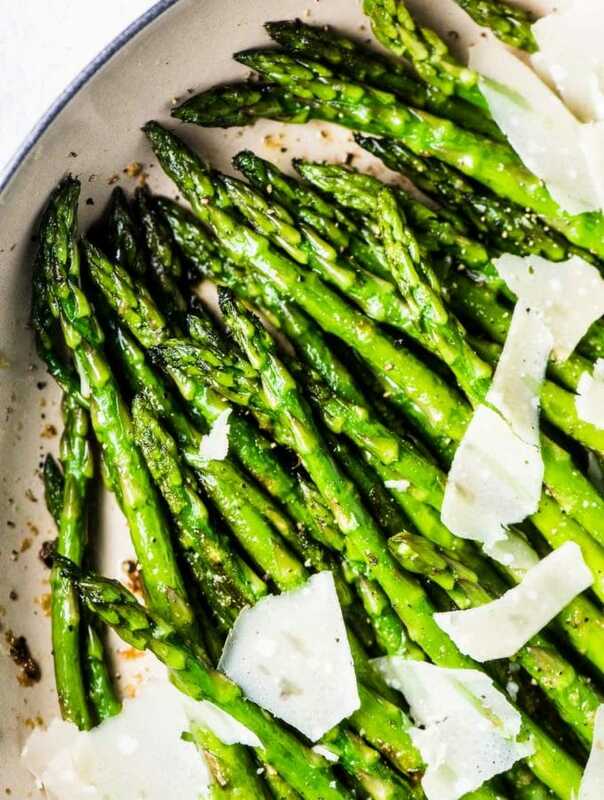 Add them to a medium-sized pot over high heat. Add the brown sugar and lemon juice and bring the pot to a boil. Be careful as it will splatter. Reduce the heat to medium and let the jam simmer for 10 minutes, uncovered, stirring occasionally and mashing the figs with your spoon as they soften. Let the jam simmer for 5 minutes more without stirring. Spoon off the liquid that comes to the top of the jam. Use a potato masher to mash the jam until it is somewhat smooth. While the jam is cooking, prepare the rest of the fig squares. Preheat the oven to 350 degrees. Line an 8×8 inch baking pan with parchment paper, letting the excess drape over the sides. 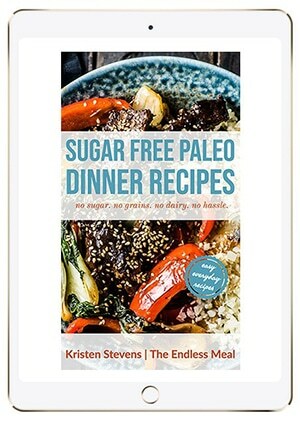 In a large bowl, mix the flour, rolled oats, coconut, sugar, baking powder, and sea salt. Add the coconut oil and mix again. I find using my hands the easiest way once the coconut oil is added. Press 2/3 of the oat crumb mixture into the prepared baking pan. Bake in the preheated oven for 10 minutes. Pour the fig jam over the baked crust in the pan then top with half of the remaining oat crumb and pat down gently. Sprinkle the remaining oat crumb over top. Bake the fig squares in the oven for an additional 20-25 minutes, or until the top is light golden brown. 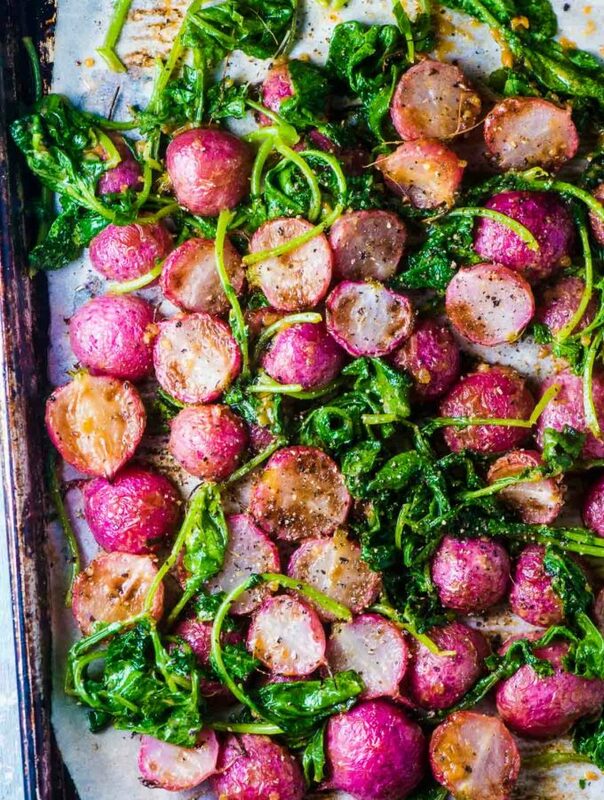 Remove from the oven and let it cool completely before removing from the pan and cutting into squares. I don’t have figs and my kids aren’t a fan of them anyway. What fruit could I substitute please? I haven’t tried any other fruits in this recipe but prunes may work. Or these blueberry bars are delicious, too! I have a BUNCH of dried fruit left over from holiday baking and these look like a great mostly-healthy work snack! Any thoughts on using DRIED fruit? Maybe just a little glug of water? I can just wing it! I have never tried it with dried fruit so I can’t say for sure. If you decide to experiment, I’d love to hear how it goes! Oh I’m definitely going to make this when I have my hands on some figs!! I have some black figs also. Did you keep skins on (I guess they soften like any other fruit when making like jam)? And just wondering what the flour is for? Will it make a difference if I use black instead of green figs? As long as they’re fresh figs (not sulfured) you can use black figs instead. As the black ones tend to be a little sweeter, you may want to cut down on the sugar. Must make? O yes!! They sounds wonderful! Coconut and fig must be a heavenly combo! I am such a fig fan!